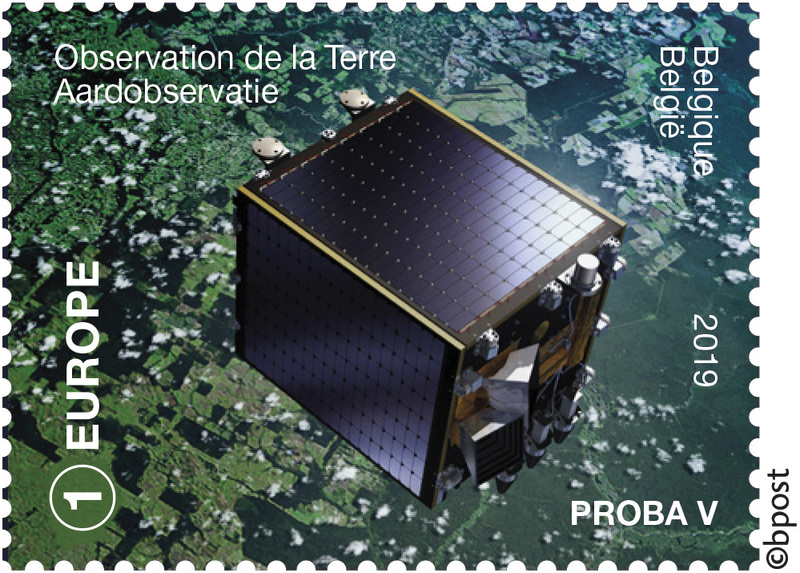 After observing our Earth for more than 5 years, PROBA-V now also has a very own Belgian post stamp. a series of new limited edition post stamps for 2019 including a series on Belgium in Space to honour multiple Belgian space science mission. Visit the official bpost eshop to order your personal collector's item of the PROBA-V post stamps.